You are here: Home / Need A Toronto Ductless AC Repair Expert For Spring Maintenace? / Air Conditioning / Need A Toronto Ductless AC Repair Expert For Spring Maintenace? 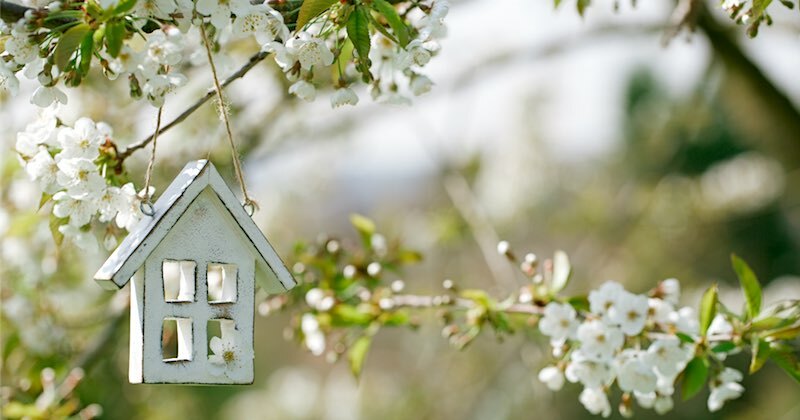 Spring and summer are almost here, which means you want to ensure that your ductless air conditioning system is ready to keep you and your family cool. Toronto Ductless AC Repair services are an important part of keeping your system primed and running as efficiently and reliably as possible. So, do you need a Toronto ductless AC repair expert for spring ductless maintenance services? 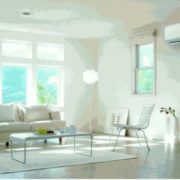 If you own a ductless AC Toronto or somewhere in the GTA, then it is important that you are aware of the unique needs of your system. Therefore, we have provided a light list of ductless repair needs below. Keep reading to learn more! While professional Toronto ductless AC repair and maintenance is essential for the health of your ductless system, there are some things you can keep an eye out for in between ductless appointments. Each of the wall-mounted air handlers in your home has a series of connections routed through a hole behind it. 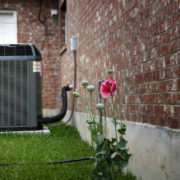 These connections include a power line, a refrigerant line, and a condensate line. The condensate line is responsible for removing water moisture from the cooling process so it doesn’t enter your home. However, the condensate line may develop leaks over time, causing water to collect between the back of the air handler and the wall. Eventually, this can lead to structural damage to the wall and can cause the air handler to fall. Not only will you have to deal with the cost of repairing your wall, but you are also going to have to replace the air handler. Ensuring that your condensate line is in good shape is an easy way to avoid these problems. As you notice any sign of water on the wall surrounding the air handler then give it a long hard look and if you aren’t sure or see damage then call us for professional Toronto ductless AC repair services. Over time, you may find that the air handlers in your home start to experience some wear and tear, which can lead to malfunctioning. this can mean they’re either not producing enough or any output to keep your home cool. 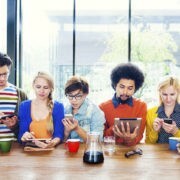 Although this can be a nuisance, it is not as big of a deal as you might think. 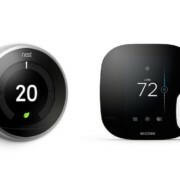 Sure, the room it is located in might be warmer than other areas of your home, however, the rest of the air handlers in your house should continue to operate normally. It is very rare that you should ever need to replace the entire ductless system. Basically, all you need to do is call a professional Toronto ductless AC repair technician from Novel Care. We will drop by, check out your air handler and provide you with a free estimate for repairs or replacement. It’s that easy. Your ductless system works much like a traditional air conditioner, relying on the flow of refrigerant to transfer heat from one place to another. But what sets the ductless system apart is that it has significantly more refrigerant lines than a traditional AC, which means that the chance of a refrigerant leak is much higher. Signs of a refrigerant leak include a decline in cooling power and odd hissing noises. You might even notice fluid dripping from the system. If you suspect that you are dealing with this type of leak, be sure to contact an expert right away. https://airtechtoronto.ca/wp-content/uploads/2019/03/Toronto-Ductless-AC-Repair.jpg 420 800 admin https://airtechtoronto.ca/wp-content/uploads/2017/06/ductless-air-conditioning.png admin2019-03-29 14:40:242019-03-29 14:40:27Need A Toronto Ductless AC Repair Expert For Spring Maintenace? Air Conditioner Installation Services: How Big Should My Unit Be?